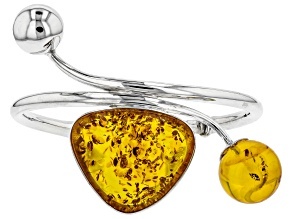 Shed a little sunshine on the world around you when you wear an amber bracelet. 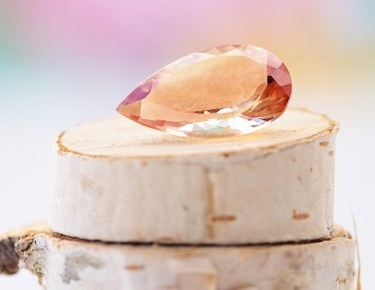 Amber is a bright, cheery shade sure to add warmth and brilliance to any look. 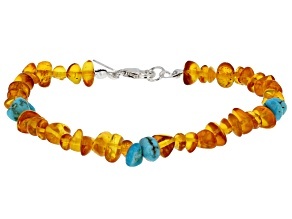 And since amber bracelets from JTV are both beautiful and affordable, shopping this selection is a total win-win. 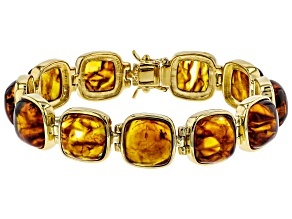 Say goodbye to gray skies and hello to sunny amber, and explore these gorgeous bracelets today. 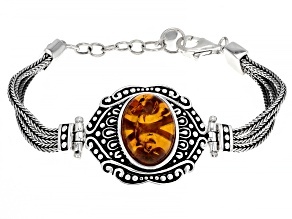 Amber bracelets accommodate a variety of different looks. 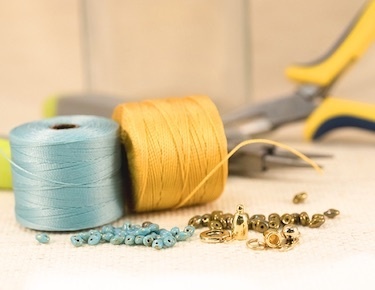 A simple bolo bracelet can transform your workday ensemble from dull to dazzling. 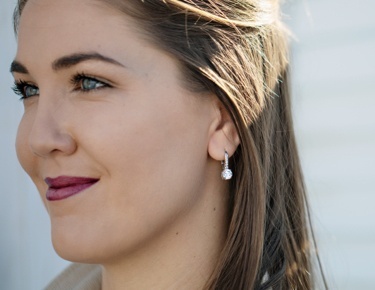 Heading to a party? 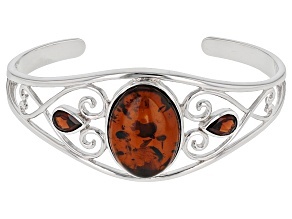 Wear a luxurious cuff bracelet, and you will be the center of attention. 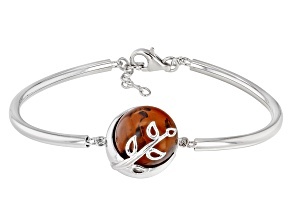 This versatile collection also includes amber bead bracelets, statement bracelets and station bracelets, so no matter your style, you will find what you are looking for. 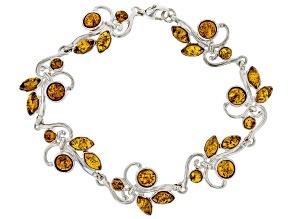 Amber bracelets are the perfect accessory for any season, especially spring and fall. 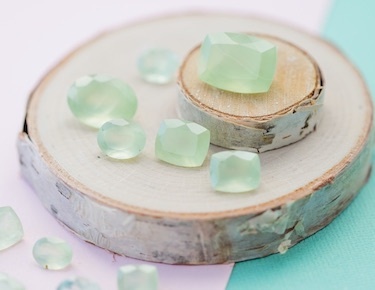 You can shop amber accessories for yourself, or you can shop for someone else. 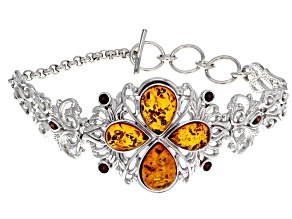 Amber jewelry is a beautiful present for birthdays and other special occasions. 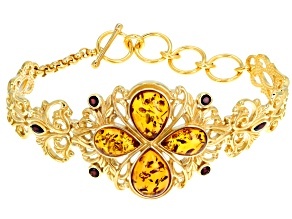 These bracelets vary in style but never in quality. 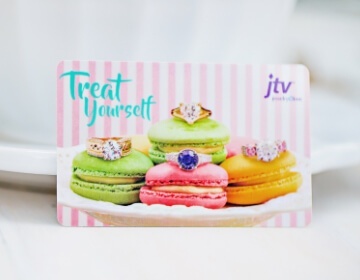 You will find gorgeous jewelry you can depend on at JTV. 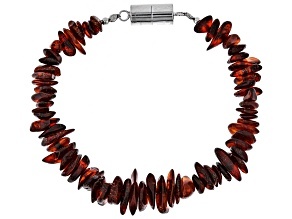 Shop a single amber bracelet or layer several for a trendy look. 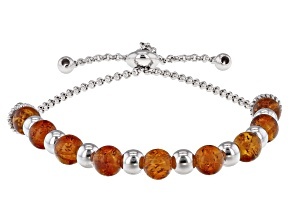 These bracelets set in pretty silver are easy to mix and match. 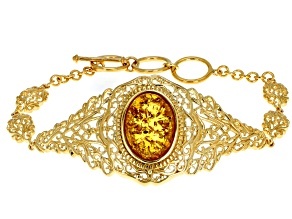 Also, if you like these bracelets, you may like exploring other amber jewelry such as amber earrings, amber necklaces and amber rings. 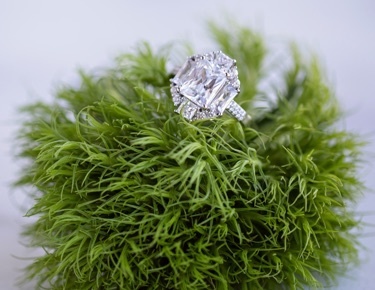 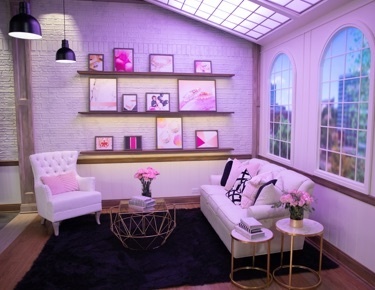 Whether your style is simple and subtle or bold and daring, this selection offers something for everyone. 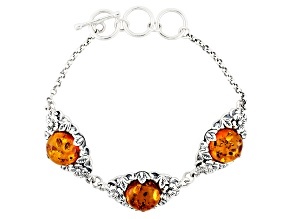 Explore beautiful and affordable amber bracelets today.